Government and opposition in North Macedonia are expected to hold talks regarding the future of the Special Prosecutor’s Office. The adoption of a bill which regulates the function of this office is one of the requirements that the EU has imposed as part of the reforms that the country should finalize to advance in its integration path. The country’s PM, Zoran Zaev is optimistic that the sides will manage to reach an agreement. “Dialogue will continue in order to address all legal issues. I’m certain that there could be a legal solution if we uphold the best interest of the state”, Zaev said. Head of Democratic Union for Integration (DUI), says that he is open to undergo an investigation regarding an alleged corruption case concerning the country’s telecom company. “I am not worried at all. We have fully supported the Special Prosecutor’s Office and we will continue to support in the future”, Ahmeti said. 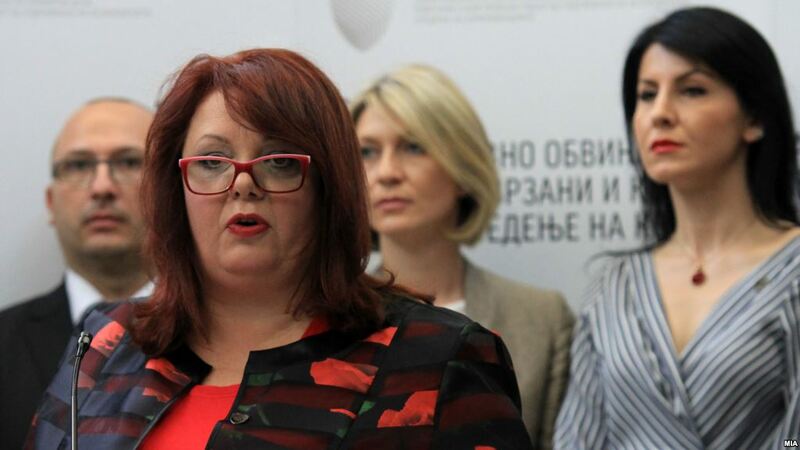 Macedonian opposition wants this office to be part of the General Attorney’s Office, but governing coalition parties insist that this institution should be independent and that it should investigate the wiretapping scandal broken out in 2015, when Zoran Zaev was opposition leader.